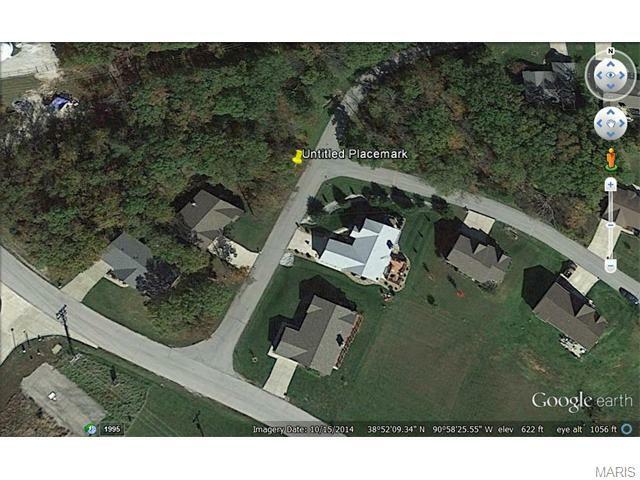 0 Lot 500 Incline Village, Foristell, MO 63348 (#15034369) :: Hartmann Realtors Inc.
Great gated community with lots of recreational activity which includes golf course, lakes to fish. and just minutes from shopping and dining. this is a level beautiful wooded lot, great building lot. Great amenities include golf, tennis, club house, parks and lakes for property owners. Restrictions, survey, plat available online.